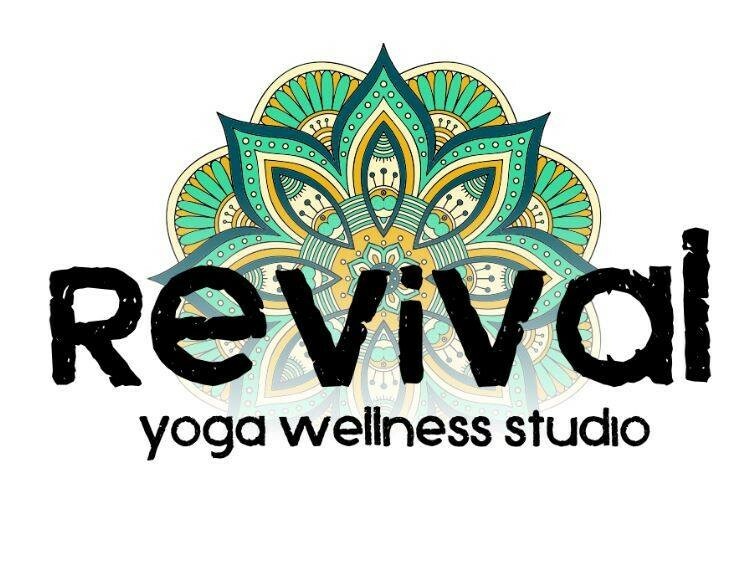 Revival Sculpt Yoga is composed of vinyasa yoga, traditional strength and cardio training. The sequence of moves, combined with a heated room, will help stretch the muscles while strengthening them through a light weight workout. Although light weights are used in this work-out, they are not necessary. This is a full-body workout. This is class is conducted in a heated room. Offered at all levels. There are no upcoming “Heated Sculpt” classes on this day. Great energy always and great workout! I left the class early because I was unhappy with the experience I was being given by the instructor. The class started with a 1 min “warmup” if you can even call it that— just child’s pose. Then went straight into a fast paced exercise with dance/club music, just asking for injury. It was even acknowledged prior to the class starting that there were new guests, new to this class type. I myself have been only to other instructors, not her, so while I wasn’t a beginner I definitely am one to need modifications. There were none being offered or guided through. I couldn’t hear her over the loud music, so I tried relying on visual cues. She gave none, expected us to just watch and follow accordingly. She did not connect with anyone, have any energy other than physical endurance, and made me feel like I was nonexistent. The woman next to me was so obviously new, not even using weights, and looking to me as guidance, yet the instructor did not come over to assist in any way. Alex was amazing! His class was so much fun! not for beginners easing back into a fitness routine. good instructor, but quicker pace, more hands off, challenging interval, less rest between sets! but it definitely heats and sculpts you just as promised!